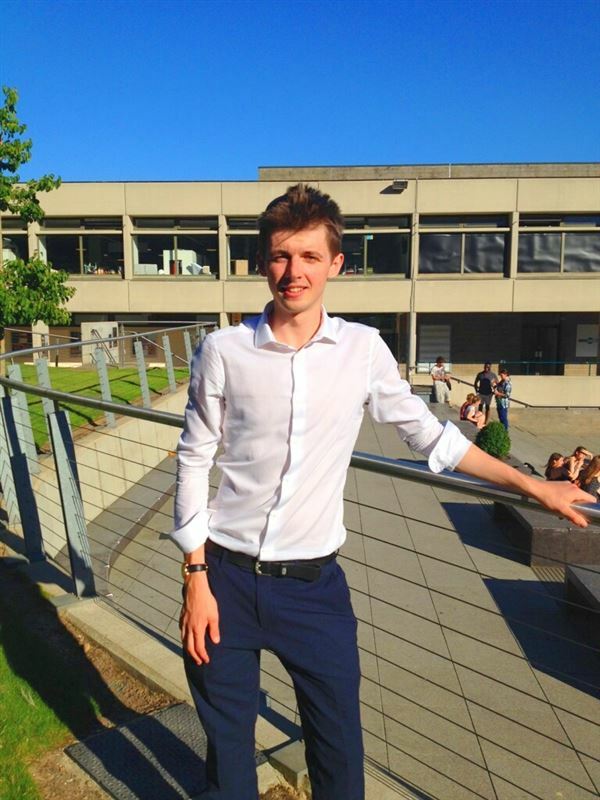 We are excited to announce that Future Leader Ben has been awarded funding in order to carry out his project in India. "I'll be going to India for three months to work with local communities in rural Rajasthan. Me and ten other UK volunteers will live in local villages with local families whilst constructing a variety of development projects to help educate and improve civic participation over there." The project he will be undertaking will be aimed at tackling social issues at their most grassroots level - targeting young people while creating community-wide change across generational boundaries. Ben's three aims while in India will be to raise awareness of important issues such as health and hygiene; to transfer skills to the local communities; and to conduct research to gain a greater insight into future development planning and future projects. As a result of his work as a 'UEA School Champion' he also hopes to set up a pen friend scheme between local schools in Norfolk and Rajasthan, so that students in both countries can gain an understanding of their respective lives and cultures.